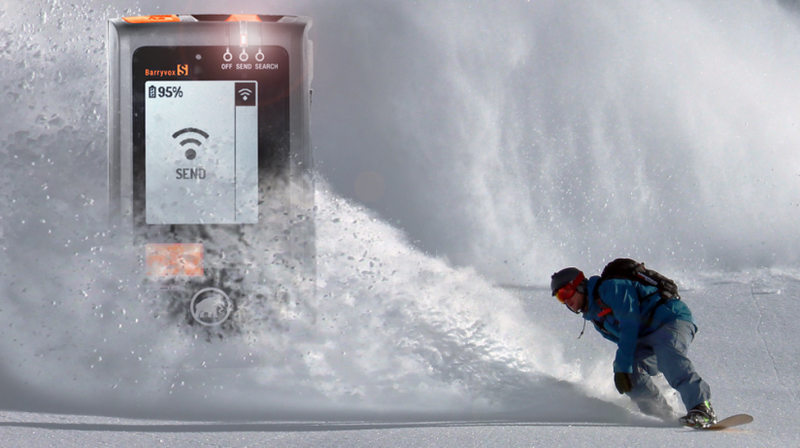 The new smart avalanche transceiver by Mammut to save people trapped in avalanches. 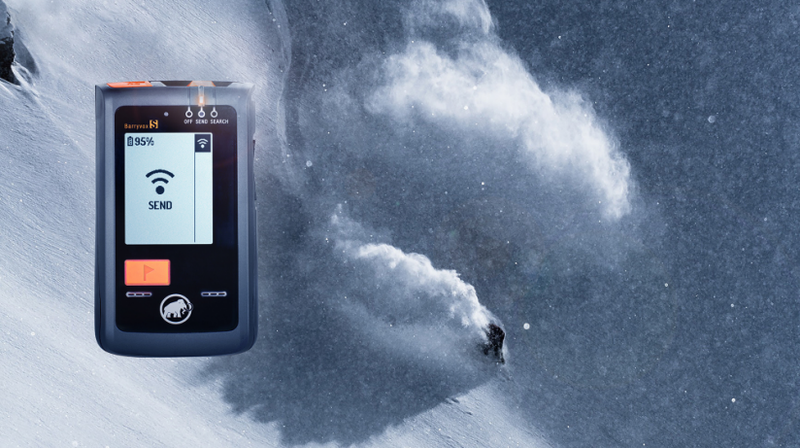 Developing, together with international avalanche specialists and the Technical University of Zurich, the next-generation of smart avalanche transceivers (beacons) for world-leading outdoor specialist Mammut. 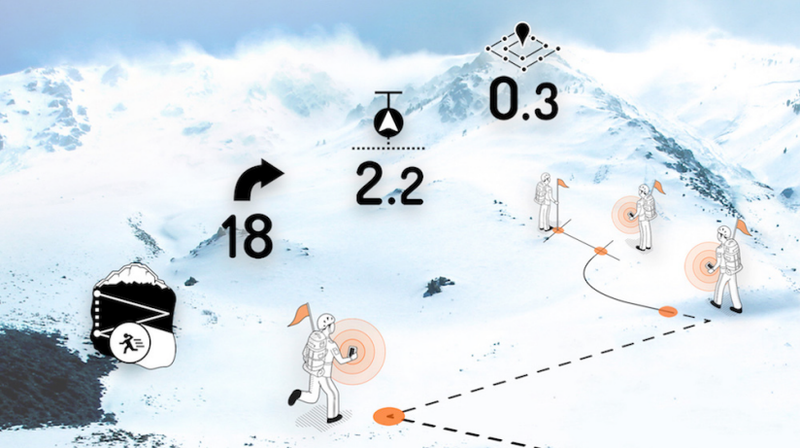 We helped shape the next generation of Mammut`s smart avalanche transceivers based on new software and antenna algorithms for a more powerful and intuitive search. 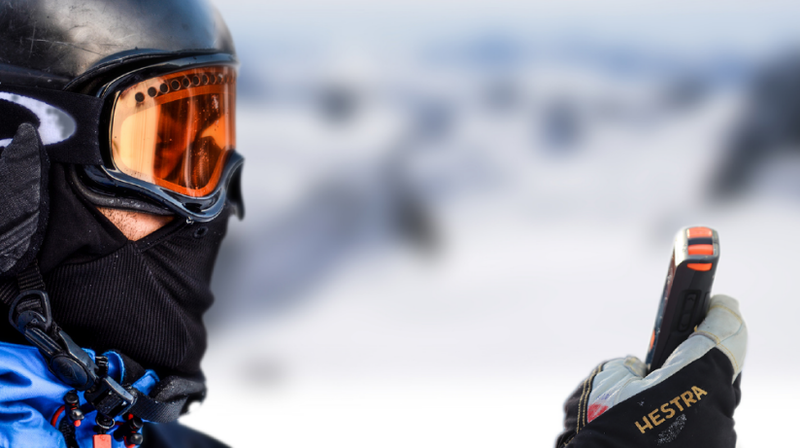 The iconic design and new, refined design expression of the Barryvox®S places Mammut as a key player for active snow sports such as skiing, snowboarding and touring. 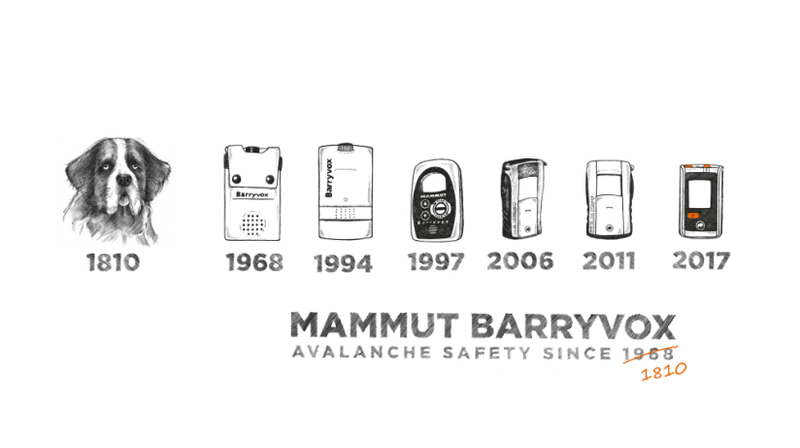 After leading the market for more than ten years, the next smart generation of Mammut`s avalanche transceivers was ready to be designed. When searching people trapped in avalanches, time becomes the crucial parameter. The Barryvox®S is based on a new powerful search mechanism developed to cut corners on the way to the victim. A search strip width of 70 meters shortens the search path. An outstandingly / unprecedented large display and a simplified visual interface make it dramatically easier to keep track at a glance, in particular under stress, while the intuitive navigation reliably assists the search and helps to avoid detours. The housing, realized in a refined 2K injection-molding process, perfectly adapts to the users' hands and withstands any weather conditions. A new secure lock function helps to avoid an undesired change of mode during use. 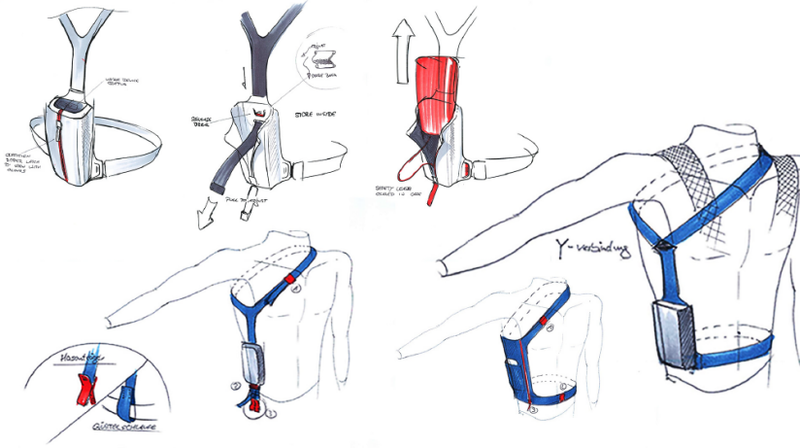 Barry Mount, the new carrying system, can be quickly and easily adjusted to the size of the user’s body and can be operated easily with one hand and wearing gloves.